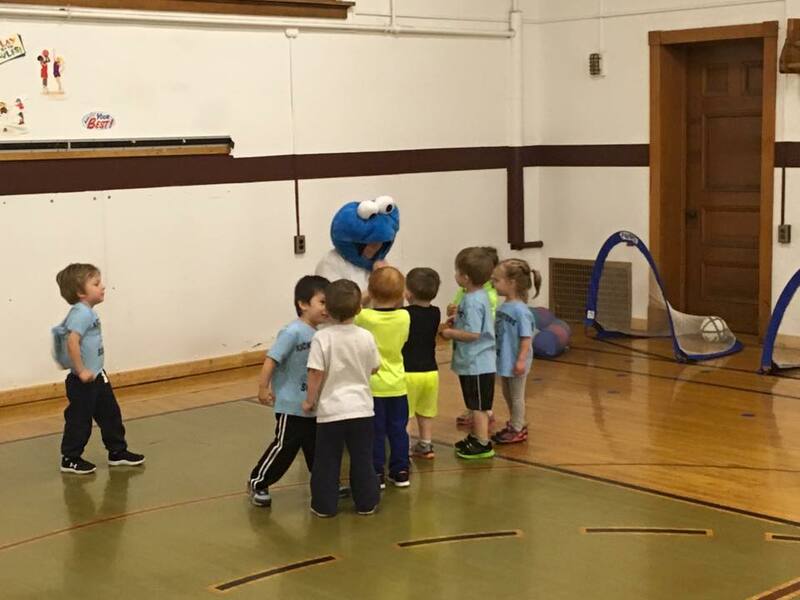 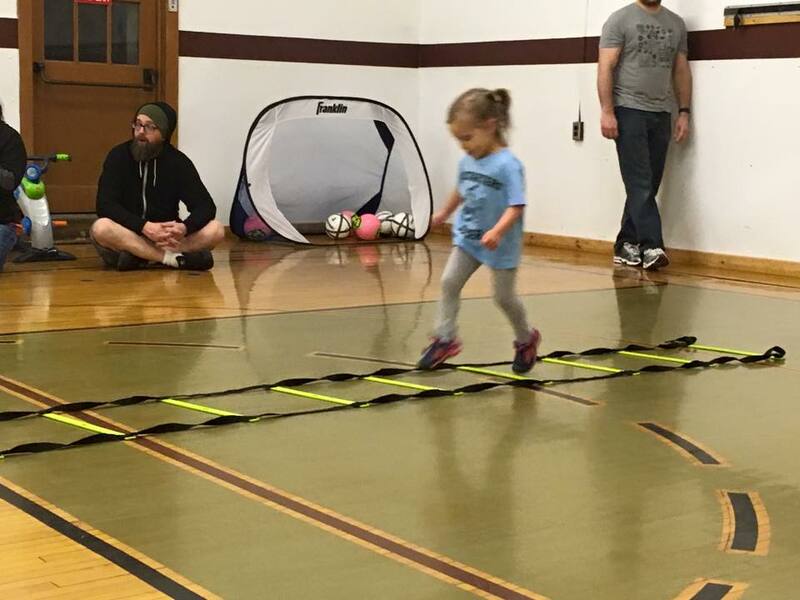 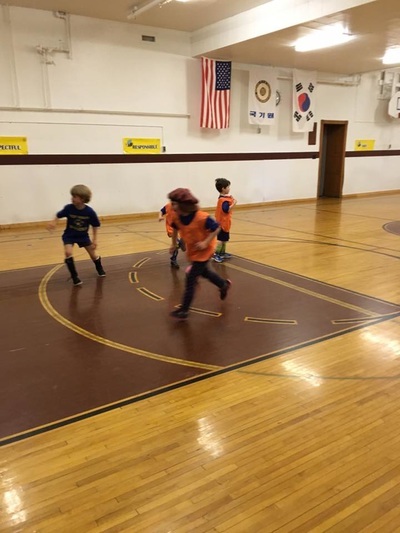 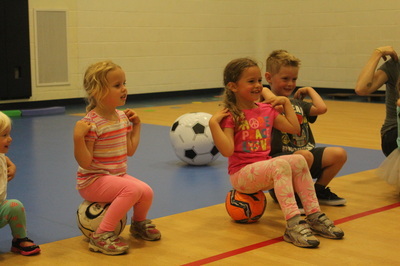 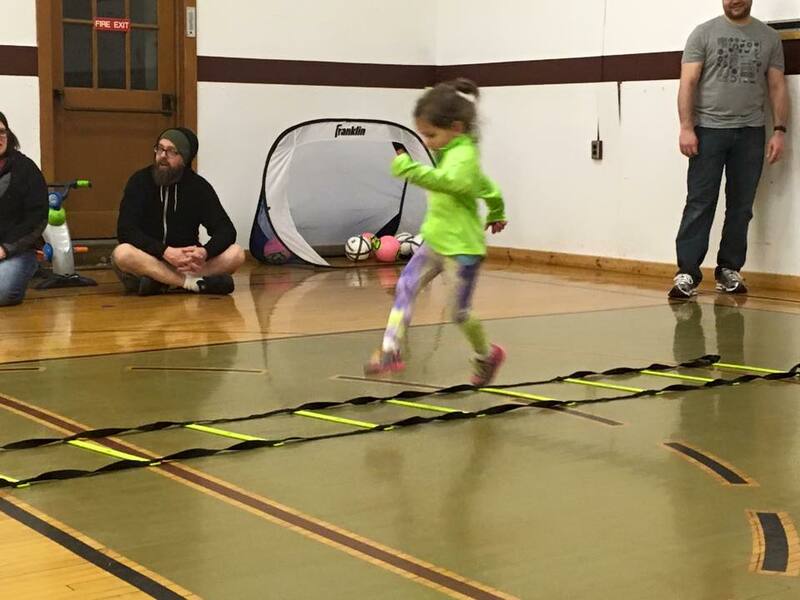 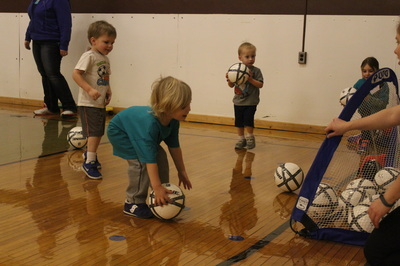 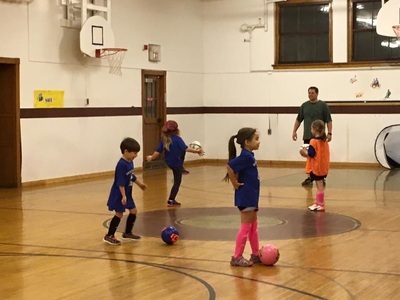 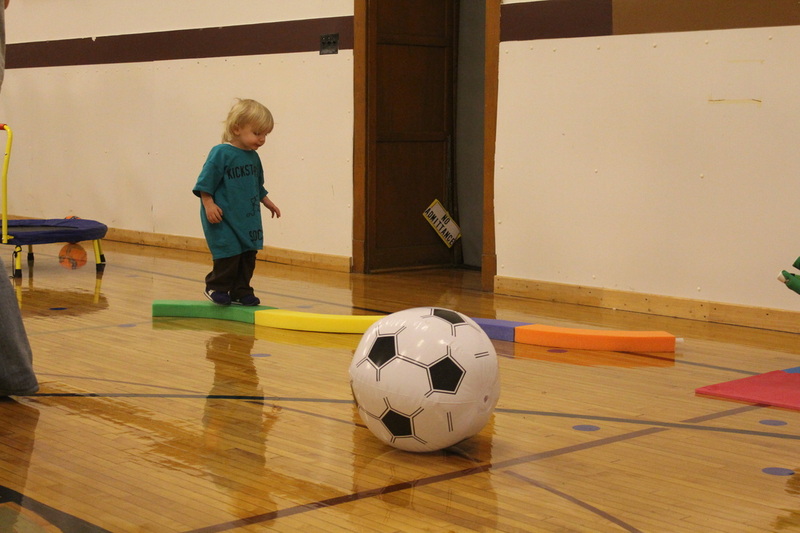 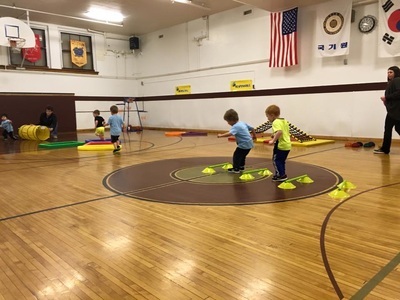 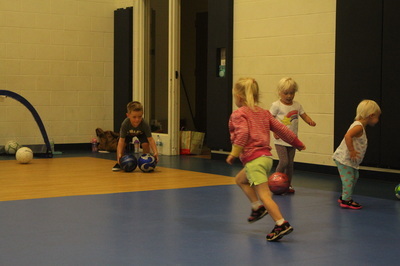 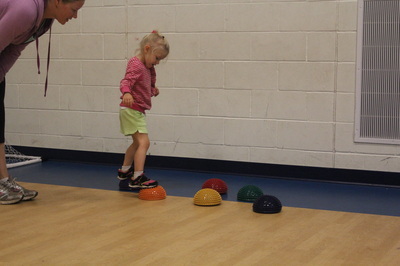 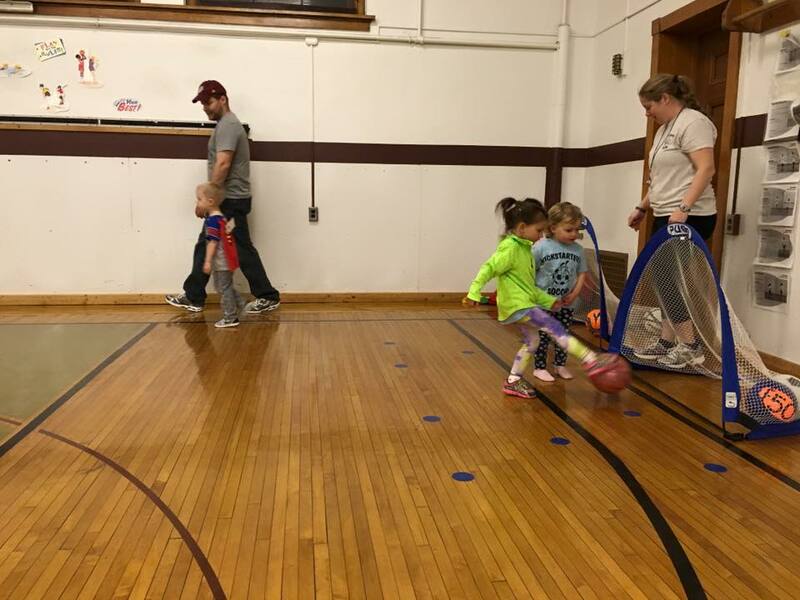 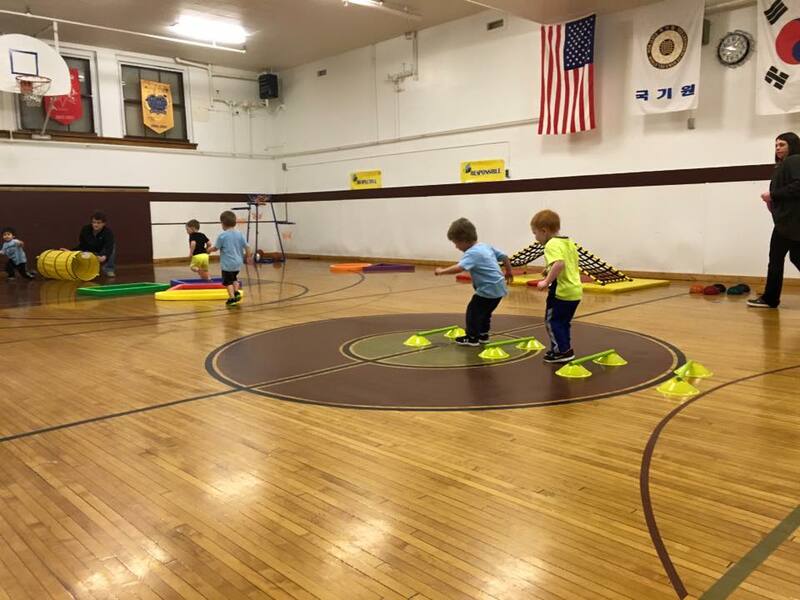 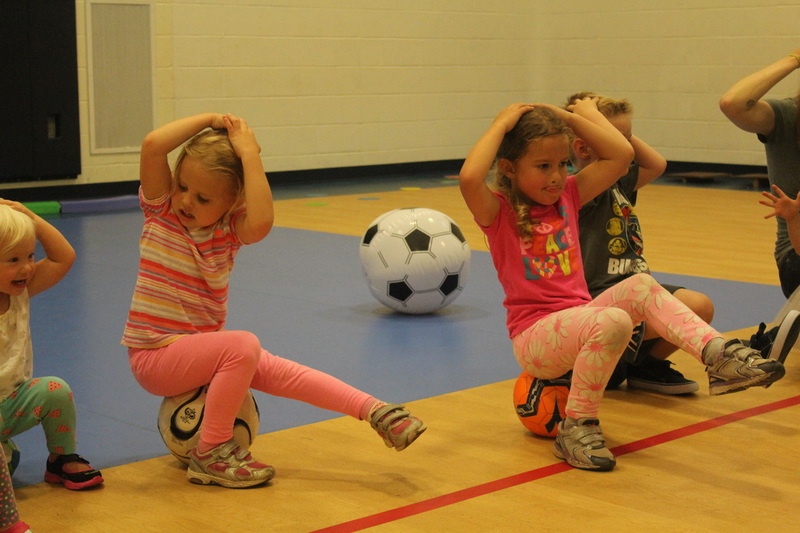 Kickstarters Soccer program is a soccer based program for children ages 18 months to 4 years. 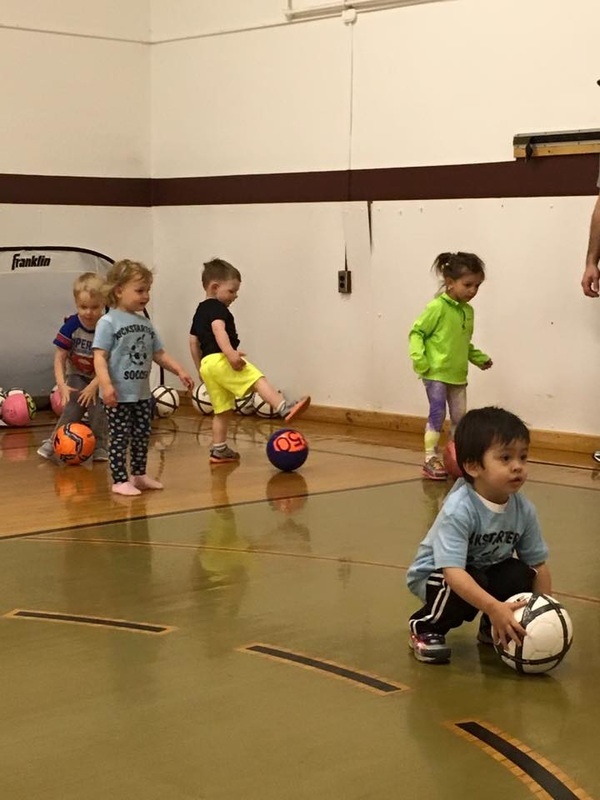 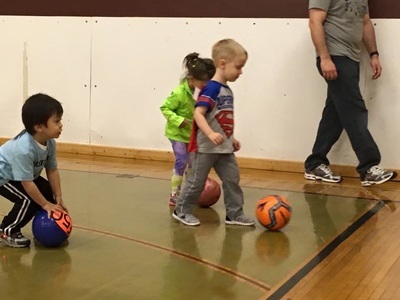 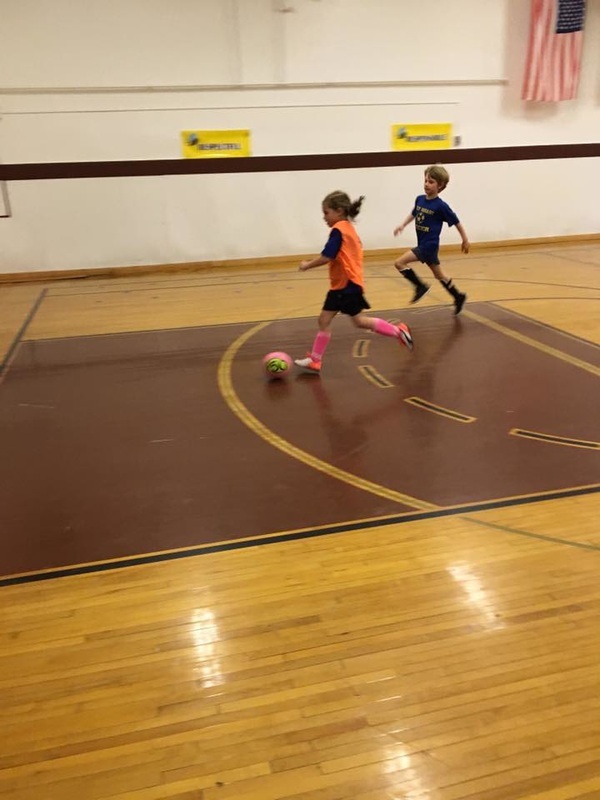 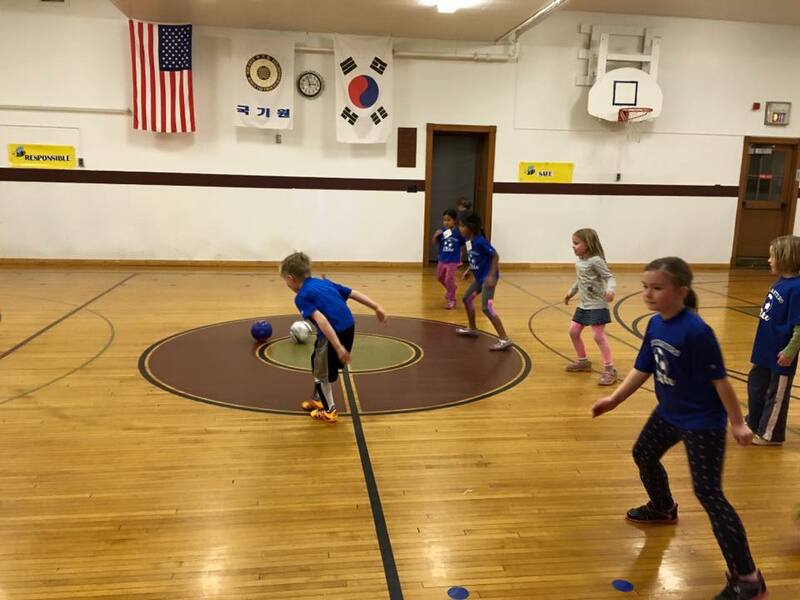 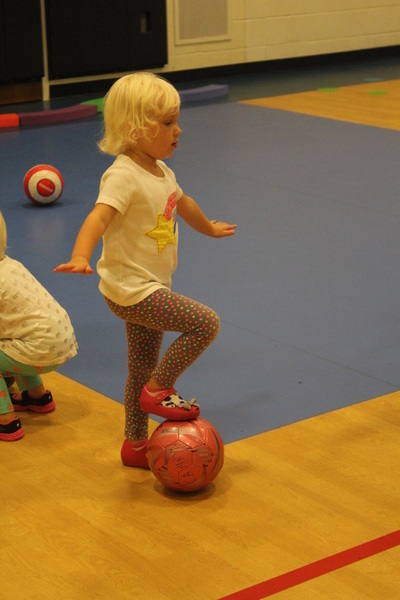 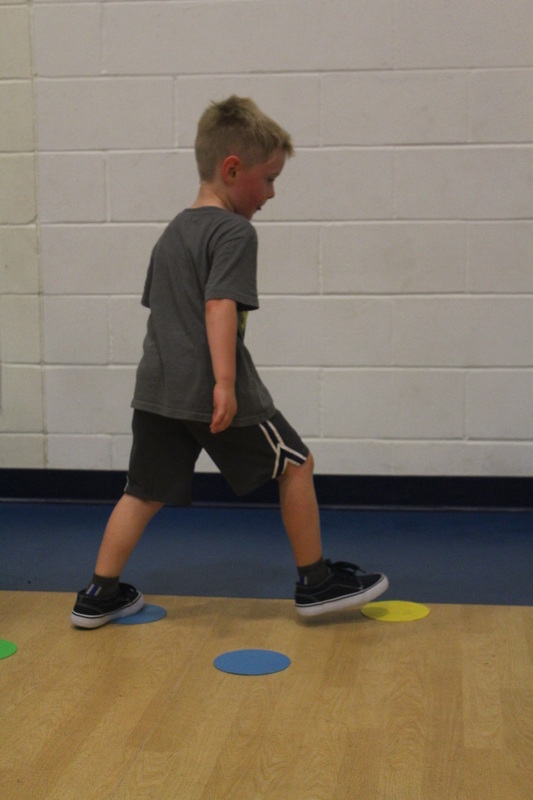 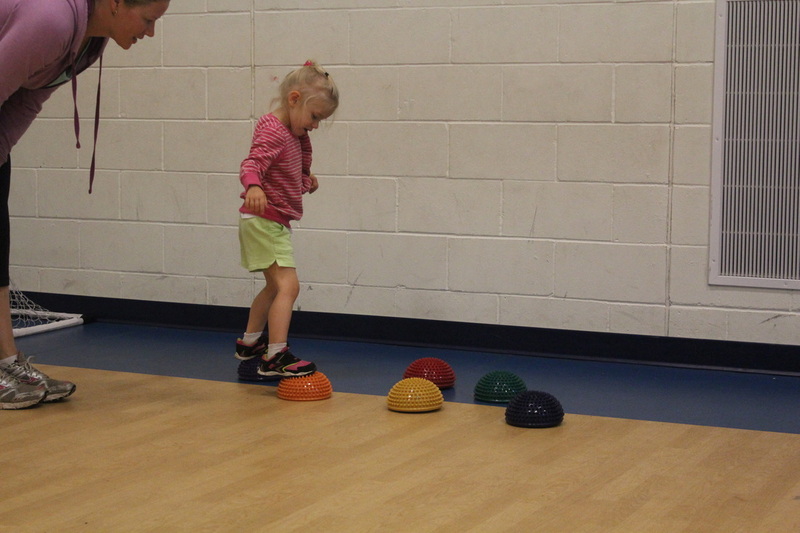 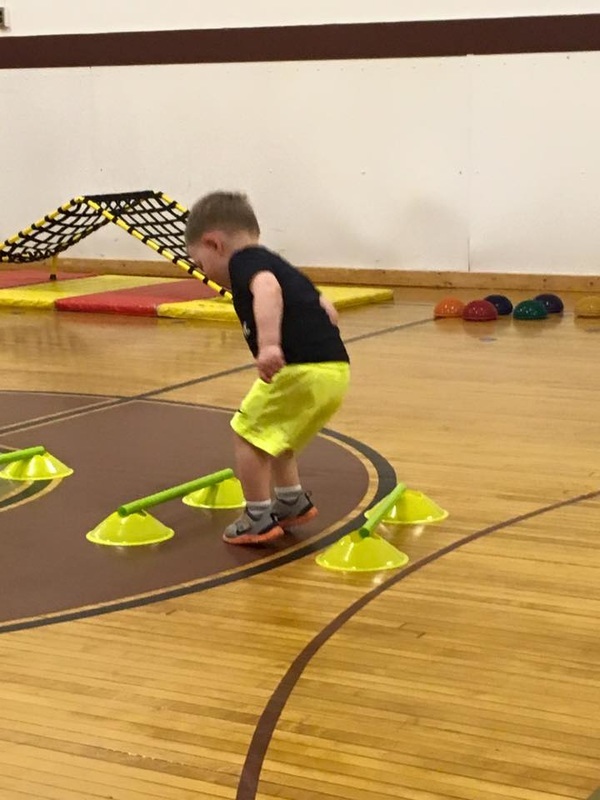 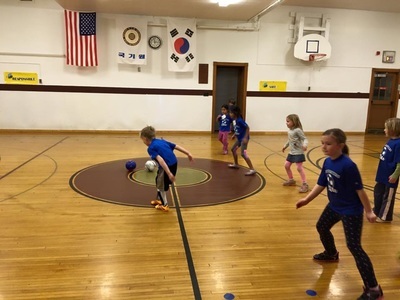 Your children will be working on balance and coordination skills while also learning basic soccer skills in a creative and fun environment. 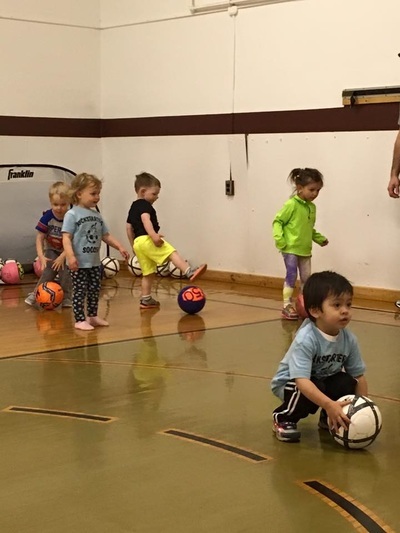 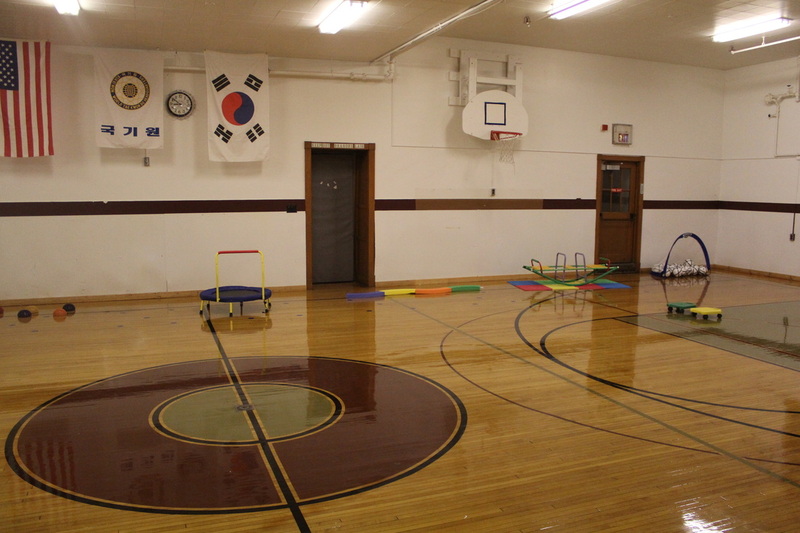 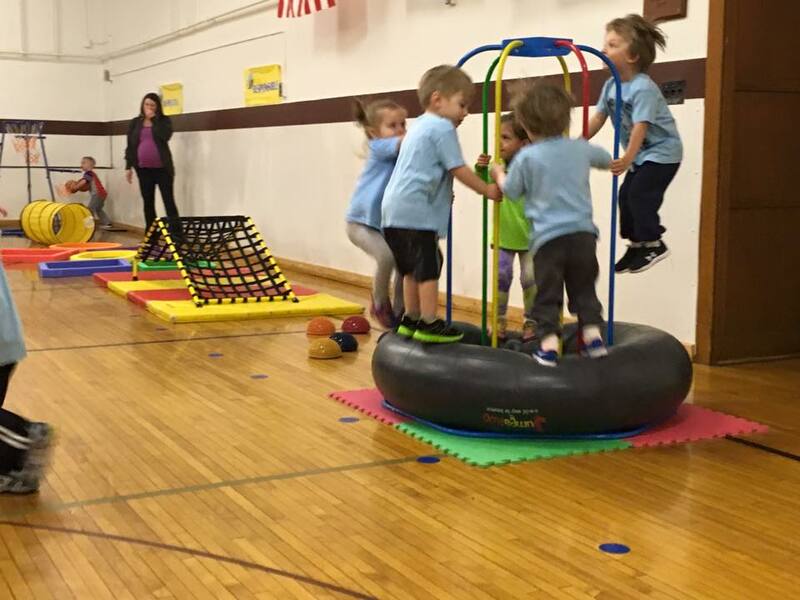 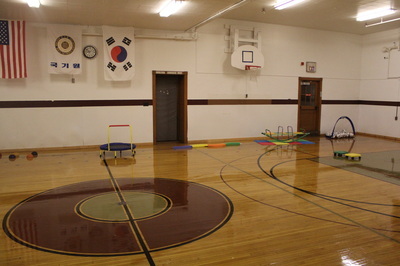 Class sizes are small with only 10 children per session providing a very comfortable and individualized feeling for the child. 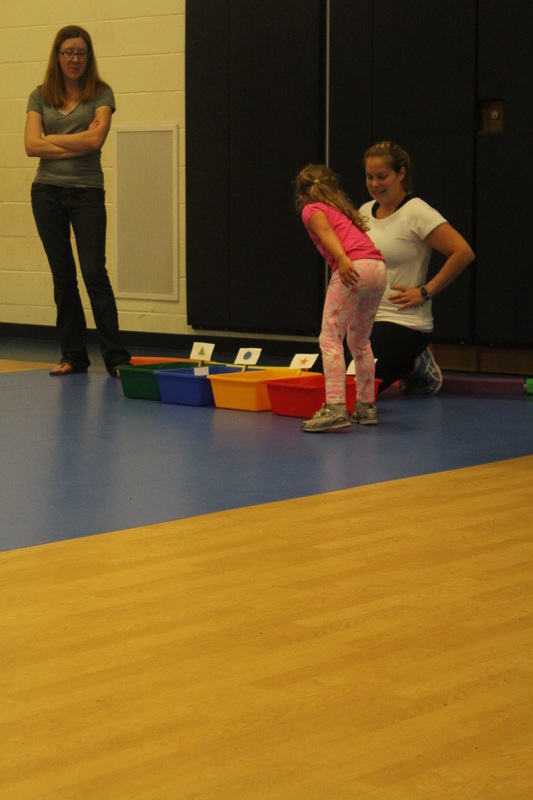 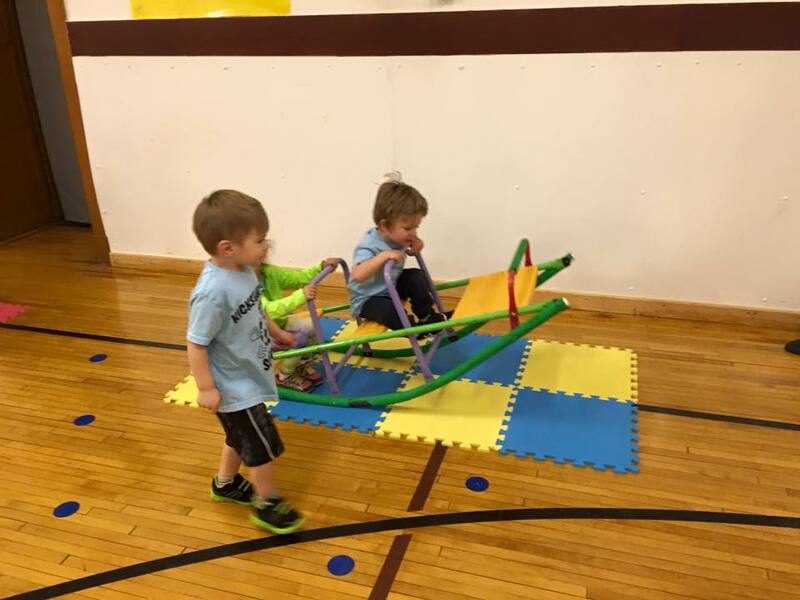 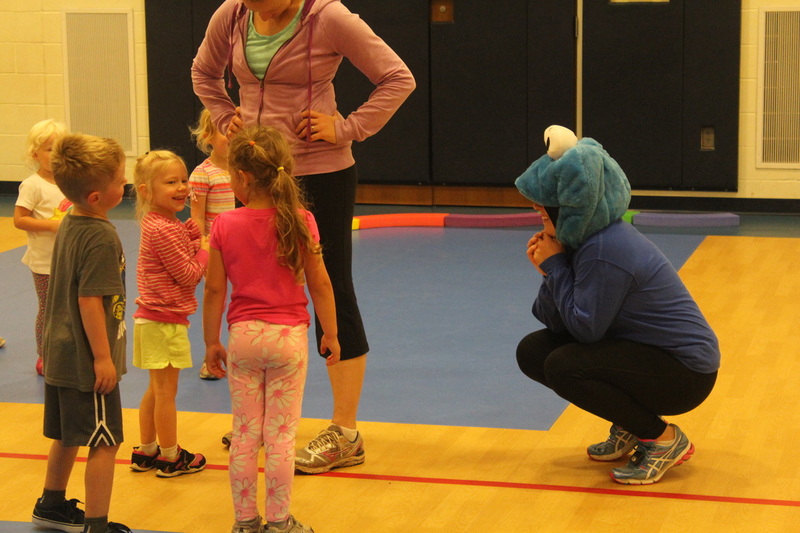 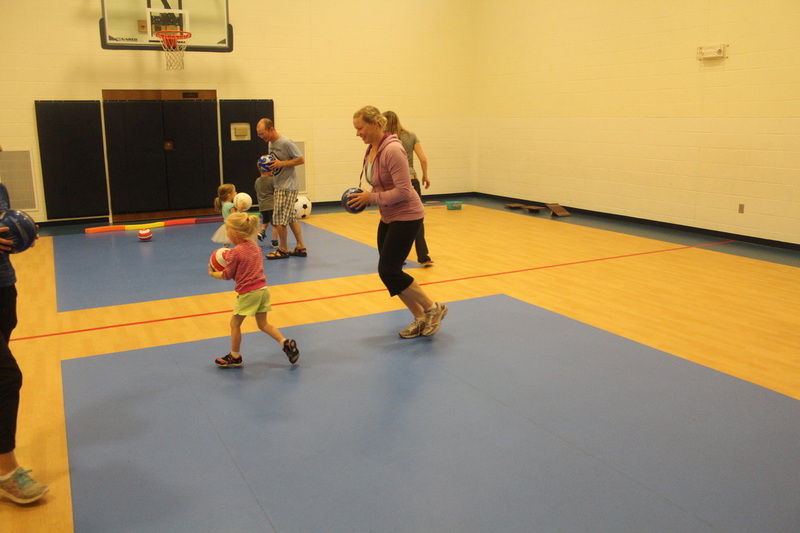 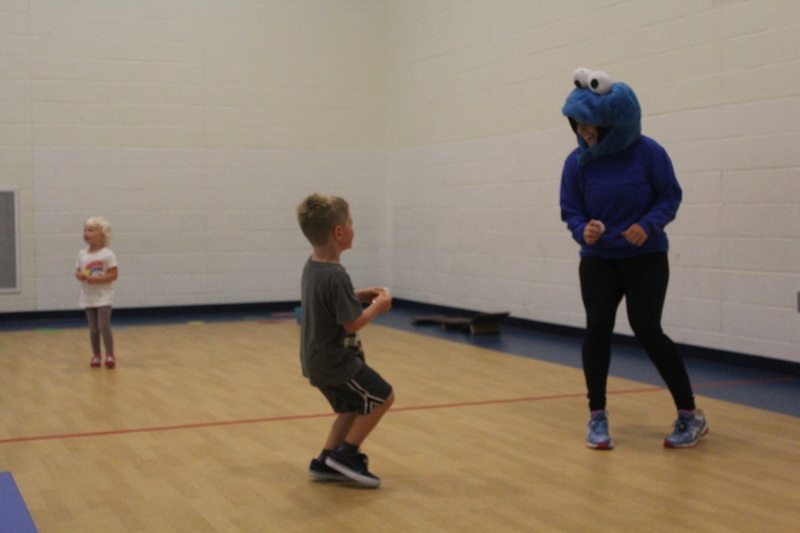 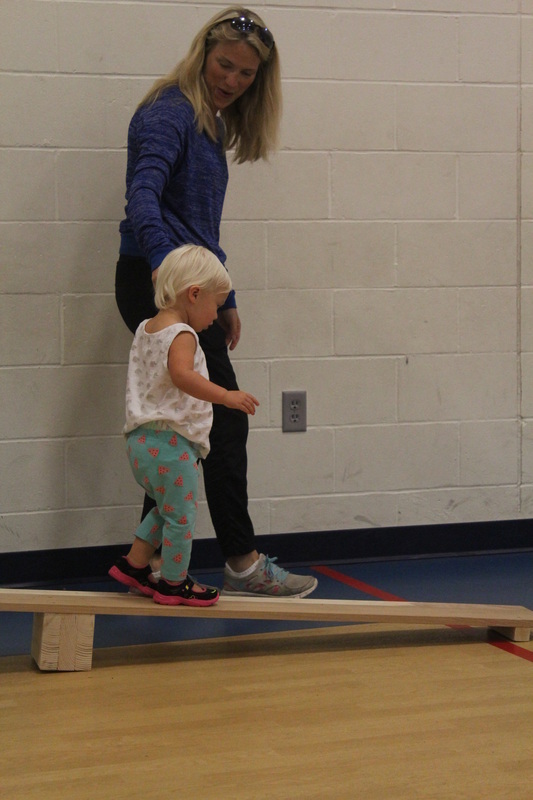 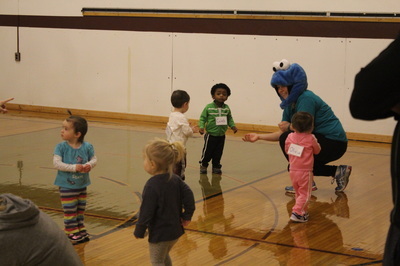 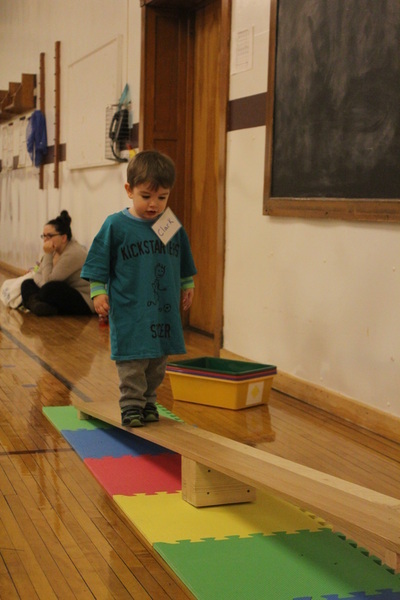 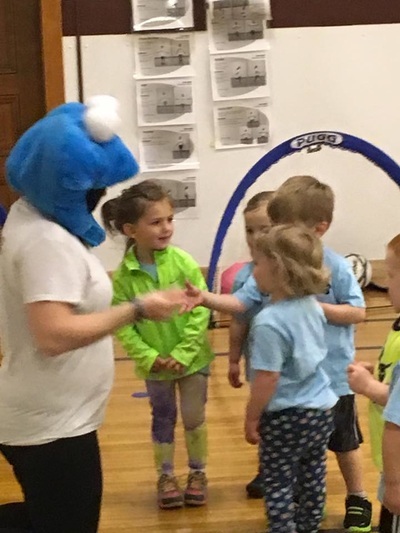 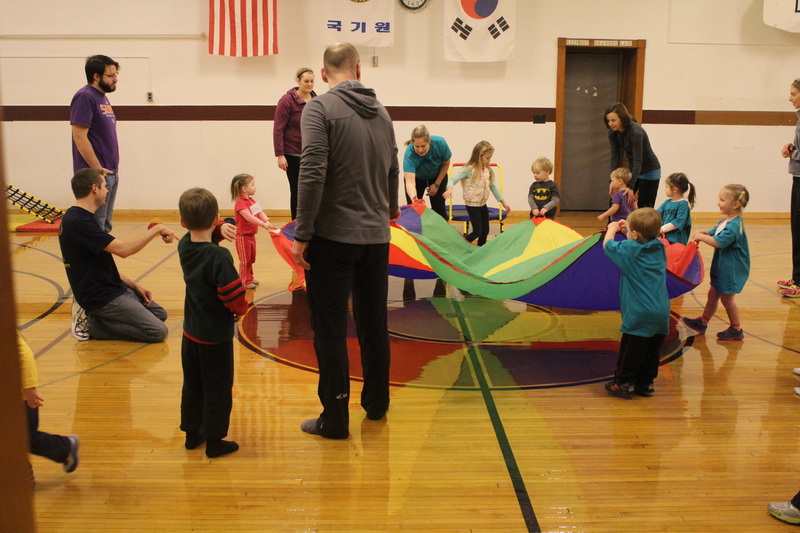 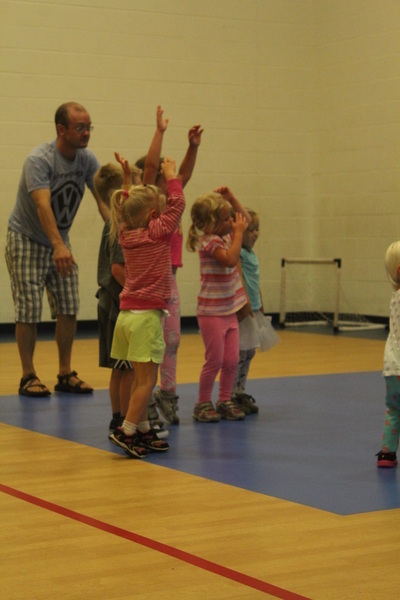 Parent participation is required in all activities and is a great way for you and your child to have some fun together.